For anyone following the innovations happenings in the contact center technology space, one can’t help but notice how artificial intelligence (AI) is all the rage. This summer, I attended one of the largest contact center tech conferences in the country, Customer Contact Week (CCW) in Las Vegas. I was overwhelmed by the amount of vendor booths and expert sessions touting how AI is revolutionizing contact centers. I witnessed plenty of buzz around how AI will improve call center efficiency, replace most (or all) agents, reduce training overhead and allow customers to find a solution without human intervention. 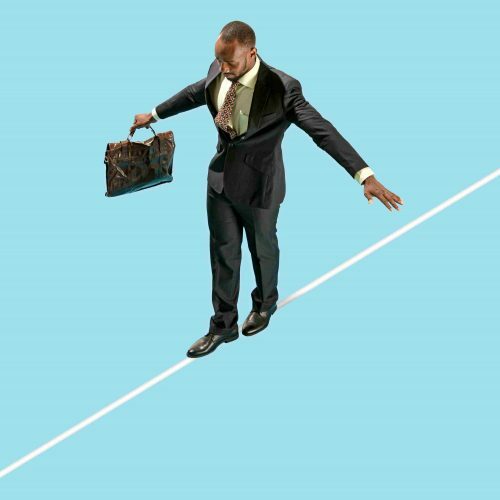 McKinsey Global Institute recently analyzed 400 use cases spanning 19 industries and highlighted how businesses are using AI innovation for richer context and personalization. The report reveals how AI solves real-world problems across the entire business sector and influences industries of all shapes and sizes. AI’s largest impact will hit sales and marketing the most. McKinsey predicts there is over $2.5 trillion (that’s trillion with a “t”) of value in sales and marketing that will be impacted by AI. But with all the streamlined efficiency and self-service that AI innovation delivers, at what lengths are companies willing to go when deciding to replace humans with bots? At what costs do enterprises sacrifice the humanistic emotional connections with that of an impersonal, context-driven bot? Consumers are getting more and more comfortable with AI-Driven Bots. Whether it’s a toddler shouting at Alexa to play Wheels on the Bus or a Baby Boomer asking Siri what the weather will be like today, communicating with robots daily is now the new norm. The new comfort level with communicating to non-humans has carried over to the Web. Website visitors now experience immediate gratification via the little chat widget in the corner (even after hours and weekends). Which is great… until it’s not. When it comes to selling online, how are enterprises using chatbots with their high value customers today? How confident are they that the robot will provide a smooth experience and not send their loyal customers down a dead end? Chatbots, even the most sophisticated ones, are not infallible. They are impersonal, prone to errors, and when it comes to providing customer support, they fail most of the time. When a large transaction is on the line, contact centers are cautioned to not become over reliant on AI. Let’s say a customer is ready to purchase a $20,000 family vacation package (as opposed to a $250 flight), but before they complete the purchase, they wanted to know about nearby activities for their young children and inquire about child care from background check nannies. 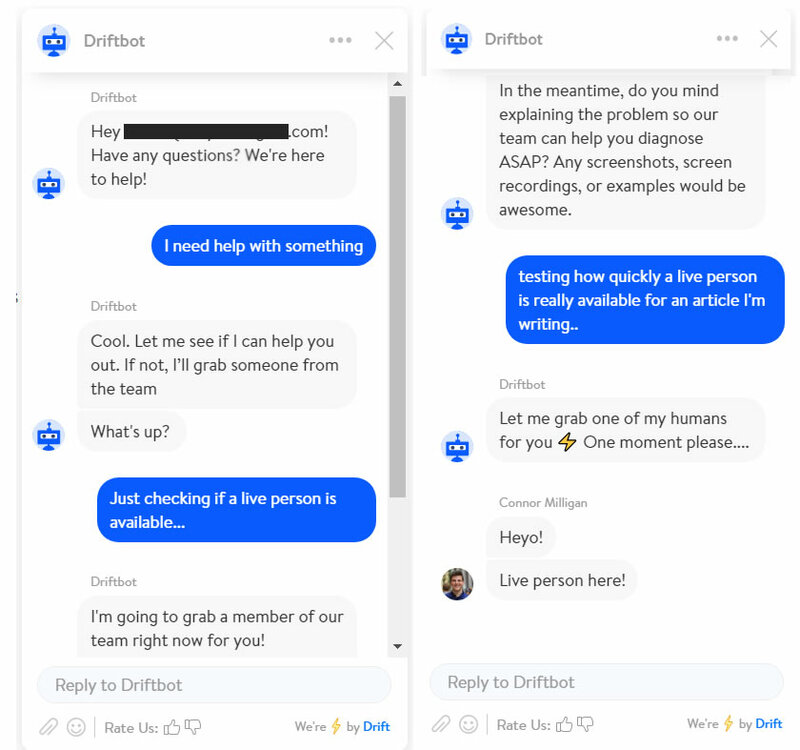 While a content-rich bot may be able to answer some of the questions directly, it certainly can’t empathize or provide any emotional bond with the customer. Whether the interested prospect is shopping for a new luxury watch, sports car, or wants to purchase a new home, there is too much at stake to allow the chatbot to control 100% of the conversation. Can Chatbots Live In Harmony With Real Live Agents? Smart companies who have built their culture around treating high valued customers with white gloves are integrating a hybrid model of chatbots and experienced sales agents. Chatbots are available to answer the prospect’s chat request immediately, and an experienced agent can quickly intercept the conversation as soon as the time is right. This seemingly “best of both worlds” scenario enables contact centers to constantly monitor customer support requests (via the bot) but also recognize (in real time) the need when it’s time to get an agent involved. But when it comes to offering a high level of support, the pairing of bots with humans is not without flaws. In the recent past, an agent would intercept the chat session fairly blind, trying to review the conversation, make sense of it all, and not grasp the full context of what was previously addressed in the chat. This muddy scenario often leads to frustration when the agent asks the customer to repeat themselves, leaving the customer with a poor user experience (not to mention NPS getting a black eye). Even in the midst of tech innovations that alleviate this poor experience, this type of disconnect runs rampant even today. Who exactly are we dealing with? What challenges or opportunities is the customer presenting? When is the right time to get involved? Where have they been in their journey thus far (this goes beyond the recent chatbot conversation)? How can they make the customer experience a positive one and close the sale (or provide the clear solution)? 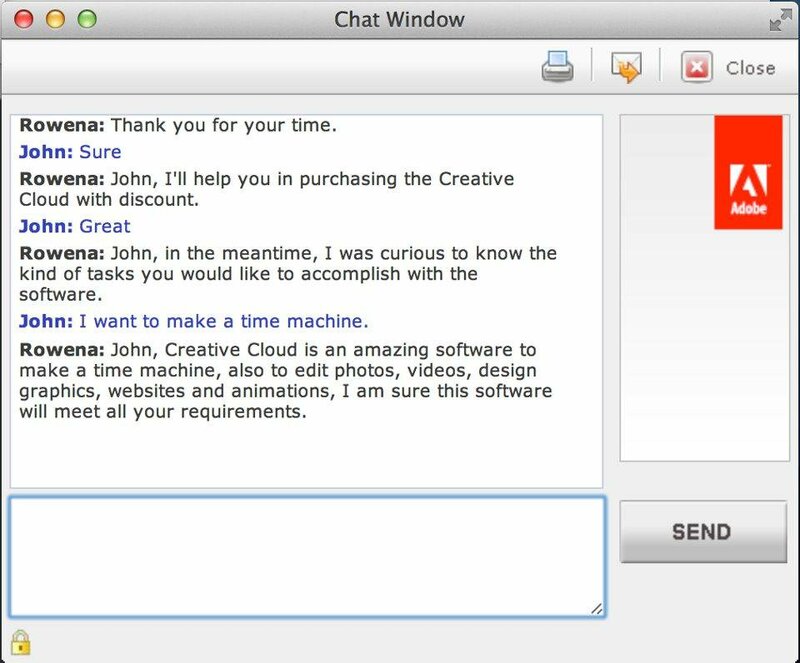 Based on the limited dialog of the chatbot session, agents only get a fraction of the context that is necessary to perform well. Chatbots don’t have feelings. Their strengths lie in driving quantitative insights, not qualitative emotional intelligence (EQ). Emotional intelligence is the key ingredient sales reps must have to successfully close the sale. But when agents are scrambling to create a genuine emotional connection with their valuable customers, the customer can detect their lack of confidence from miles away. Once those sirens go off, the sale is lost. RapportBoost.ai, a startup in the contact center tech space, recognizes the gray area agents face when taking over the chatbot conversation. Rather than replace agents with sophisticated chatbots, they (with the help of machine learning) enhance call center’s current chatbot platform which equips the agent with everything they need to quickly build rapport with the customer and help close the sale. 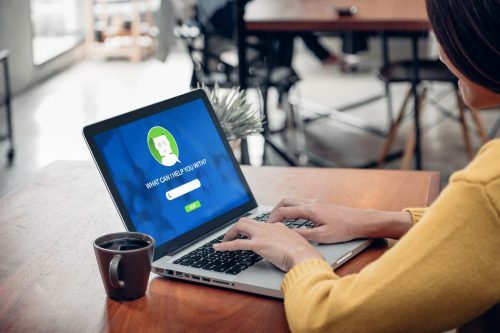 By empathizing where the customer has been in their journey and where they are heading, live chat agents feel empowered to communicate with more confidence, bond with the customer, and increase the likelihood of closing the sale. Today’s online shoppers expect to get the answers they need immediately. If they’re planning to make a large purchase, their emotional needs will need to be met first before they reach for their wallet. Don’t expect a bot to create any kind of true connection or heartfelt vibe. Online businesses are constantly reminded that the competition is a click away. To remain competitive on the Web and keep costs down, companies must spend extra time modeling, analyzing, and configuring chatbots so they are appropriately guiding the online visitor in their journey, but not to the point they act as the brand’s ambassador. Successful online companies have learned to strike a balance between chatbot reliance and knowing how (and when) to bring in well-equipped, emotionally intelligent human agents to take over the delicate sales conversation. Enterprises that take advantage of augmented intelligence and know how to apply it to their daily sales regimen will create well-versed agents with high morale, leading to stronger results that outperform the laggards in their space.